Conversion rate optimization, as the name suggests, aims to increase a website’s conversion rate to more than what it already is. 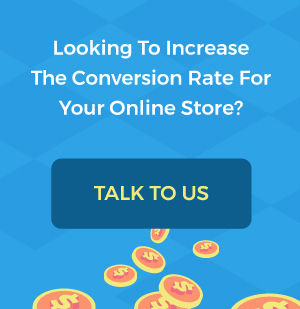 It is the art and science of converting more leads into revenue generating buyers on your online store. In today’s world, it is not only crucial for a business to have their own website, but it is equally important to optimize it in a way that new visitors turn into paying customers. Your website may have thousands of visitors but what good is it if less than 1% of them make a purchase? CRO makes sure that you focus on solving the conversion problem instead of the traffic one. 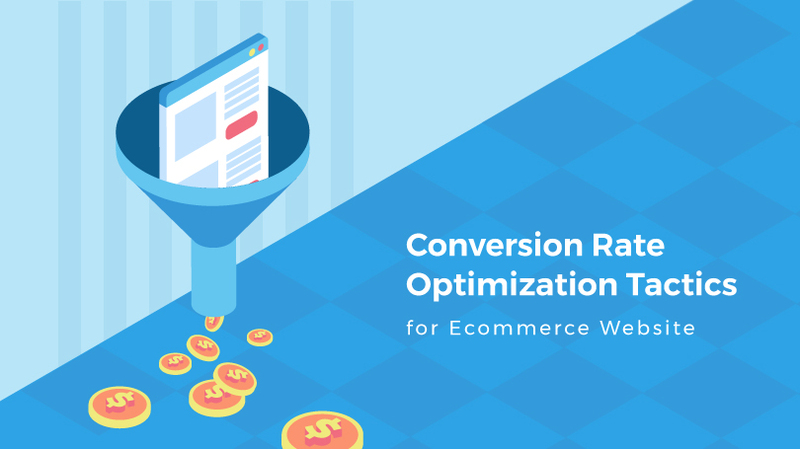 Read along to find what practices can help you with CRO and gain more conversions from your e-commerce website. It is very important to understand the goal of your business as this can help you run your operations more effectively. Providing your site users with a unique value proposition allows them to figure out what value you aim to provide them with. Use this proposition as a cue to generate design, content, messages and other media services accordingly. If everything on your websites mirrors your unique value proposition, it helps customers know exactly why they are on your website and what they are looking for. This also helps you plan, test and process various hypothesis to develop CRO for your online business. If you have a conversion problem, knowing about your user’s browsing behavior can indeed help you with CRO. Use analytical tools like Mixpanel, CrazyEgg, Inspectlet and Google Analytics to utilize quantitative data efficiently. Also, make way for qualitative data in the form of customer feedback and site reviews. Analysis can help you set benchmarks for the conversion rate of your online store. They also provide invaluable data beneficial to understand CRO basics. 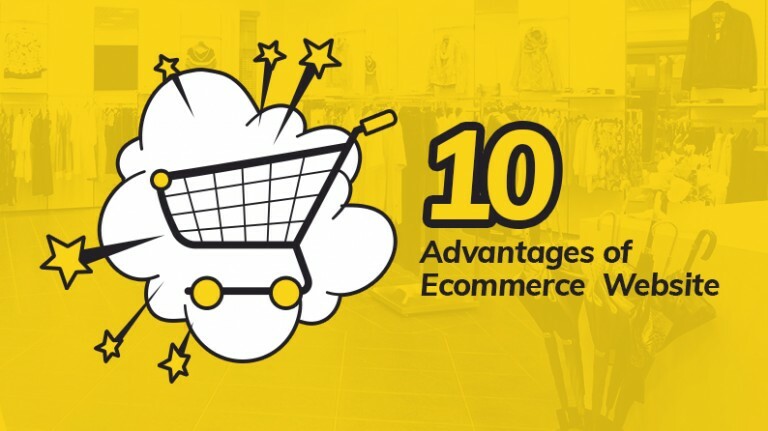 It’s pointless to have an impressive online store if your users cannot find what they are looking for easily. Site navigation must always be clear and all click-throughs must work. Investing in responsive web design is a must as most users visit your e-store on a smartphone or tablet. Use detailed high definition product images and make sure your store’s checkout process is easy and straight. List product categories and descriptions in a way that the shopping experience feels like a piece of cake. Provide guest checkouts and allow customers to review your products. Analytics do help us figure out what customers like and dislike on our website. Use this data to invest in software’s and techniques that can help you overcome several such issues. Cart abandonment software works with users who abandoned carts or the checkout process without completing the purchase. Such softwares create follow-ups with incentives to persuade the customer to purchase from your site eventually. Live chats allow you to solve user queries 24/7. It not only gives you the ability to serve customers all the time but also helps build a personal connection with them. Use tools such as Optimonk, Sleeknote, MaxTraffic and OptinMonster to collect customer data and increase subscription base. Read More: What Makes A Product Go Rave? Because most submission forms result in unnecessary subscriptions and junk emails, online customers are becoming more and more skeptical about giving away their personal information. Multiple options and CTAs can often overwhelm your visitors. It is good to have CTAs like ‘Add to cart’, ‘Proceed to checkout’, ‘Add to wishlist’ and social media share buttons placed in the same area within a webpage. Use CTAs to give value to your customers by inserting them only where needed. 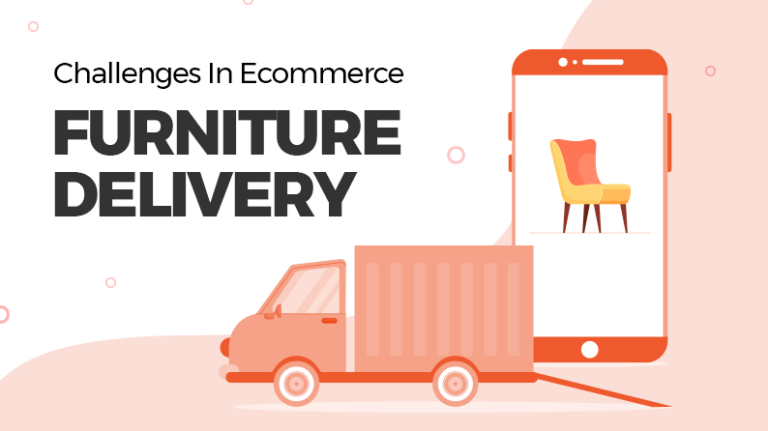 E-commerce is all about providing maximum value to your customers these days. Focusing on your user’s browsing experience and safety can definitely help you with CRO in the long run. Build trust by letting your customers know your store is genuine and safe. Show users your website is legitimate and provide them with secure payment gateways. Give loyal customers perks every now and then. Surprise them with discount coupons, easy access to latest products, referral deals and sweepstakes. Offer right prices and also free shipping if possible. Also, focus on providing free product returns and exchanges. This sends in the right message and makes sure that customers always return to purchase from your website in the future. Give your users rich and informative content that includes articles, pictures, blog posts and videos. Supplement your product descriptions and landing pages with content targeting keywords used in an organic way. The right content can help you market your brand and educate your audience about getting maximum value from your products or services. 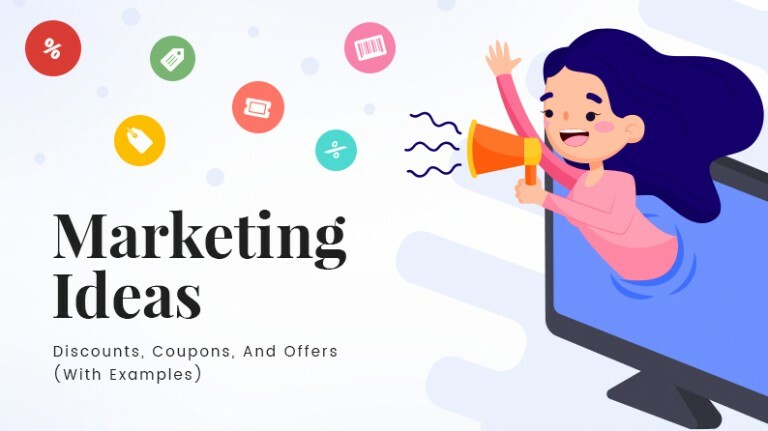 Develop and strategize your content around your unique value proposition and aim to educate your users about the same. Social media gives you an opportunity to establish personal relationships with your customers. Share stories, case studies and company announcements with your followers. Show them that you are as human as them and how you eventually learn from your mistakes too. Celebrate milestones and offer incentives to your users every now and then. Social media has the potential to make your product/service go viral on the internet and gain huge fan following. 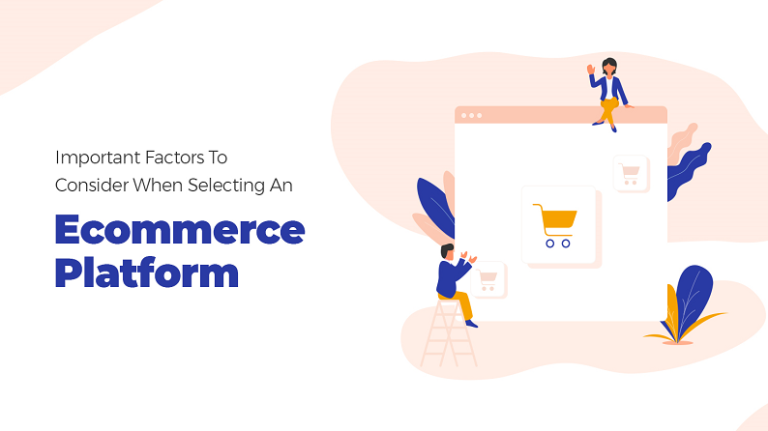 These few practices are bound to get you a clear sense of how conversion rate optimization works for e-commerce websites. Be relentless when it comes to testing new ideas and monitor how it affects the conversion rate. Analyze user data to propose changes that may help you increase conversion. Test your hypothesis to see whether your research is relevant or not. Remember, you do not need more traffic to sell more on your online store. What you need is to get more site visitors to make purchases and move quickly through the sales funnel. 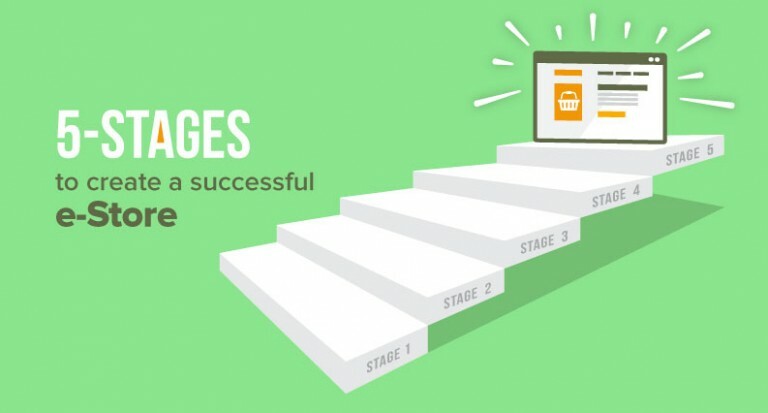 Although there is no formula set in stone to help you with CRO, these tips can help you constantly iterate targeted practices and increase conversion ultimately. Author: YoKart Chef YoKart Chef is an ecommerce guru and knows what startups need to thrive in a competitive market. 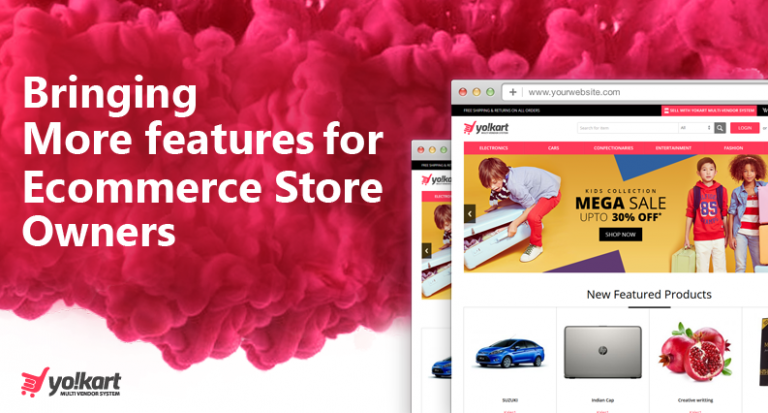 Entrepreneurs & CEOs can count on YoKart Chef for valuable insights on latest ecommerce trends. Follow Yo!Kart on social media for latest updates Twitter, Facebook & Instagram. © 2015-2019 Yo!Kart All Rights Reserved.